Quite a long time ago, about two years in fact, I had an idea for a itty bitty little fingerless glove. Inspired by the queen of the floral pattern, Cath Kidston. In seems that these days you can't move half a step down the road without bumping into a bit of Cath Kidston merchandise, but as widespread and ubiquitous as her work has become, I still can't help falling for her pretty, vintage and colourful style. 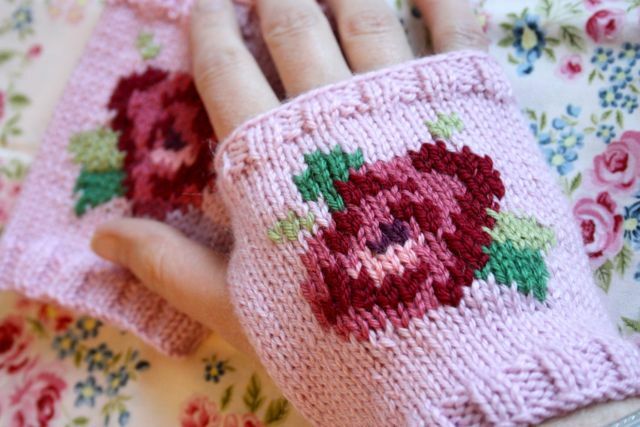 I wanted to make a pretty, feminine and floral mitt, which always resolved itself into a very Cath Kidston type style whenever I thought about it. So I worked up something that very closely resembled the idea in my head and came up with some quite cute little mitts and some scribbled notes intending to write up the pattern. Something stopped me taking it any further though and I can't put my finger on exactly why but something wasn't quite right. It really needed a bit of tweaking and I stored it in the section of my brain marked 'to come back to later' which, quite frankly, is a rather overfull and overstretched bit of brain. In my usual, sluggish and meandering way, it's only been this year that I've finally gotten back to those little mitts. I found a better yarn to use and a new set of colours to try so I decided to re-work them from scratch. This time I'm much happier with the results. 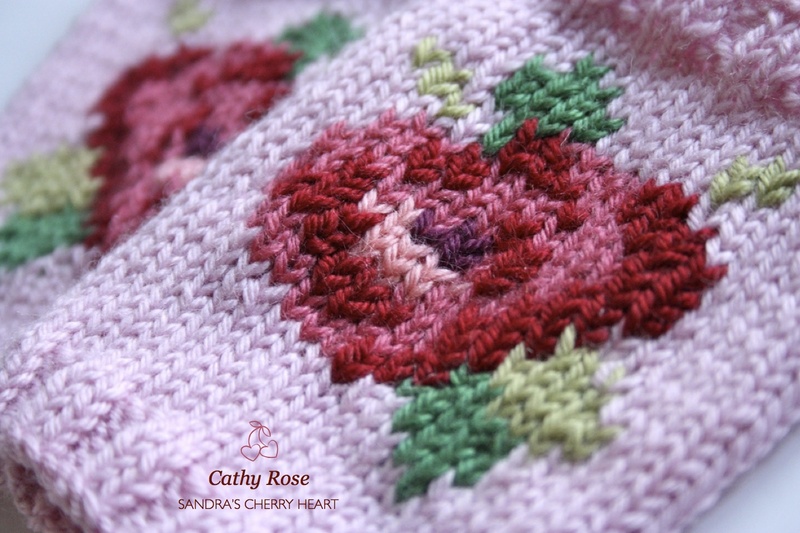 All the little niggles that troubled me before have now been worked out and the pattern is a lot simpler too. It's getting just the right sort of weather round here for these tiny mitts. A slight Autumnal chill is starting to creep into the air and a little extra warmth in the hand area can be pleasant on such days. So, I'm going to make the pattern available in my shop, just in case your hands are feeling a slight Autumn chill too. Or, maybe you might just like little mitts, or roses, or can think of someone who does! View the pattern page on Ravelry. 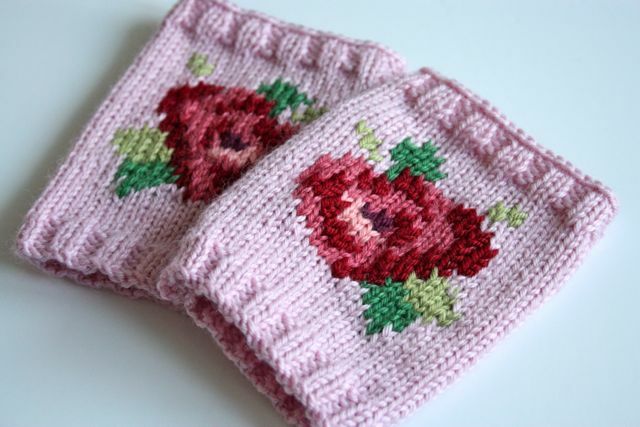 I hope you like them and if you decide to make a pair, I'd love it if you shared a picture in the 'Cherry Heart's Cozy Corner' Ravelry group so we can see what you've been up to. So pretty! Wish I could knit! 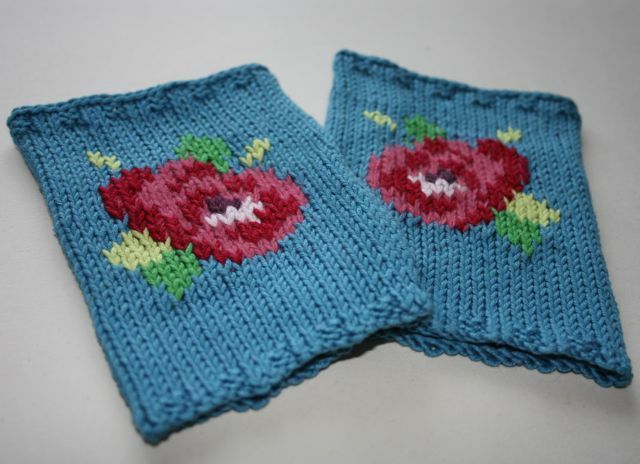 Both of your mitt patterns in your shop are really lovely. Not sure which colours I like best as they are all so nice. I haven't heard of that make of yarn before but I will look it up to see if it is easy to get. The only thing that concerns me is the need to have 7 colours, that makes them rather expensive I would have thought. Would definitely aspire to them though! I do hear you. I tend to have a lot of colours hanging around because I use lots in my crochet but not everyone does the same. But I did also think that maybe left-over sock yarn would do the job nicely. These are gorgeous - love the pretty colours and just perfect for the cold mornings that seem to have crept up on us this week! Another reason I must learn to knit properly! I love them!! They are going into my queue!! they are gorgeous!!! But I live in JK, so.....sigh!!! WOW, your mittens are gorgeous, so pretty. I'm just teaching myself to knit at the moment. These are going on my list of patterns for the future, they're so pretty. These are so clever! 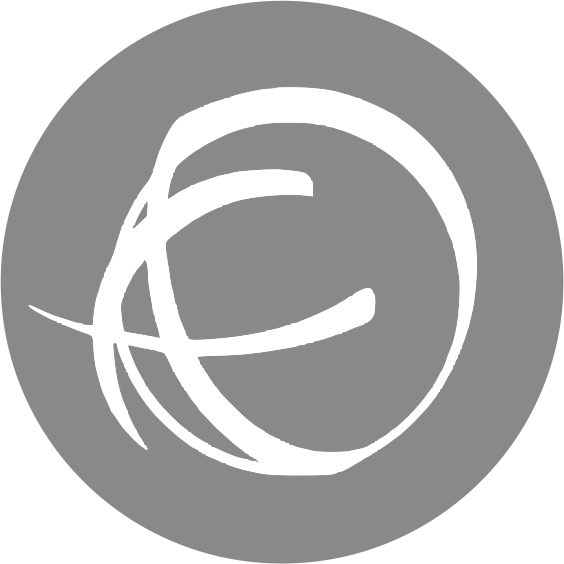 A wonderful design. Beautiful.....I so wish I could follow a knitting pattern!